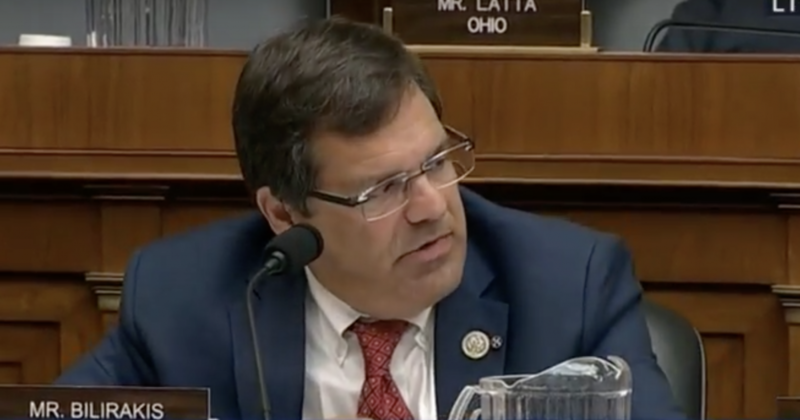 Congressman Gus Bilirakis has brought back a bill that boosts security at schools around the United States. This comes after Sheriff Scott Israel was suspended by Governor Ron DeSantis over what many believed was a lack of leadership in response to the Marjory Stoneman Douglas High School shooting. The “Promoting Resource Officers Together for Exceptionally Critical Targets with Key Investments in Districts and Schools Act (PROTECT KIDS ACT) was reintroduced at the end of last week, and the bill ensures that more Student Resource Officers will be hired in schools. It will set aside $250 million from the federal government, and the U.S. Department of Justice will use the money in a matching grant program over a five-year period. The legislation also calls for the Justice Department to prioritize larger school districts that have 65,000 or more students. With this proposal, districts are eligible to apply for up to $10 million with a cap of $20, 000 for each school.